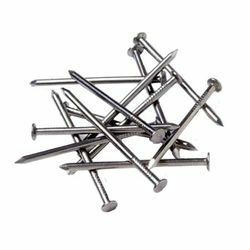 We are one of the famous organizations actively indulged in providing a qualitative array of Wires and Nails. 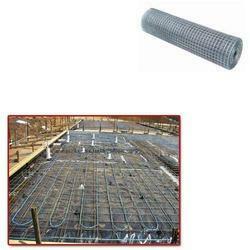 The whole product range is accurately fabricated by the use of perfect quality raw materials which are sourced from the trusted vendors of the industry. 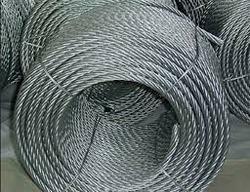 We are a leading Manufacturer of barbed wire fencing, gi barbed wire, security fences, concertina wires and fencing wire from Nagpur, India. 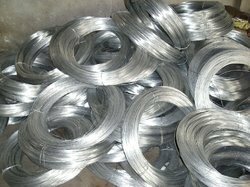 Leading Manufacturer of construction wire nail, flat head wire nail, ms wire nails, common nail and concrete nails from Nagpur. 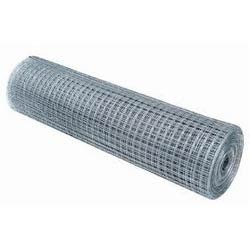 Offering you a complete choice of products which include gi wire roll, galvanized wire mesh, galvanized wire, barbed wire and gi wire. 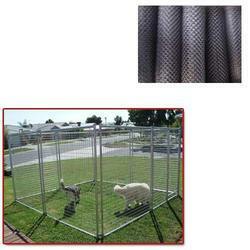 Prominent & Leading Manufacturer from Nagpur, we offer chain link wire and wire mesh. 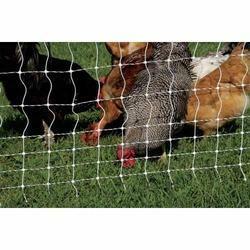 Our range of products include poultry mesh. 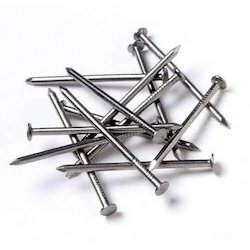 Prominent & Leading Manufacturer from Nagpur, we offer wire nail for home construction, ms wire nail, concrete nail, common round wire nails and steel nail. 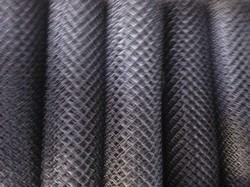 Our range of products include welded mesh for factory construction, welded wire mesh and welded wire. 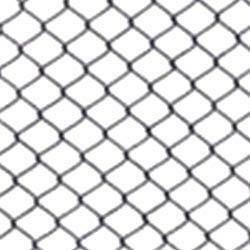 Prominent & Leading Manufacturer from Nagpur, we offer chain link fencing net for animal enclosures, galvanized chain link fencing, chain link fencing, wire fencing and chain link jali. 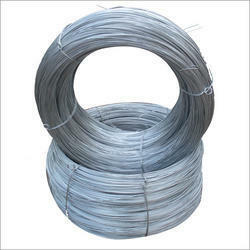 Providing you the best range of steel fiber with effective & timely delivery.